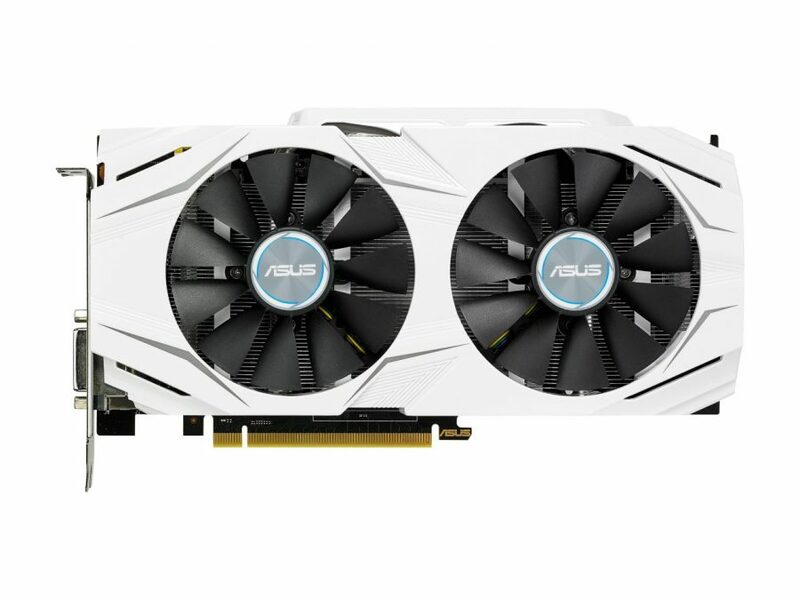 ASUS has unveiled its DUAL variant of RX 480 graphics cards. 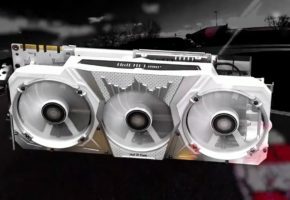 ASUS DUAL series are kept in the same design as X99A motherboards. 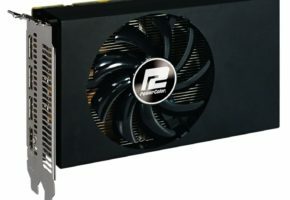 Whether X99 platform is really necessary for RX480, I’m not sure, but if there are any black & white design fans out there, they should definitely look at this new card. 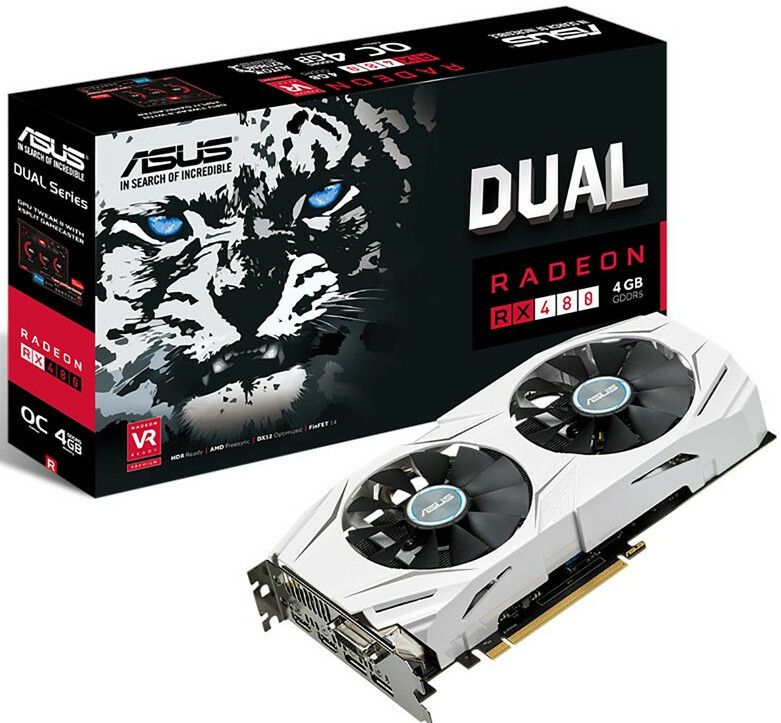 Don’t be fooled by the name, DUAL does not mean dual-GPU, it means DUAL fan. 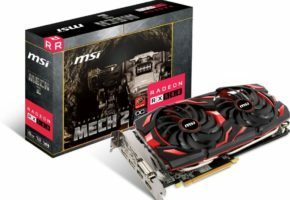 Those cards are considered more budget-oriented compared to STRIX series. 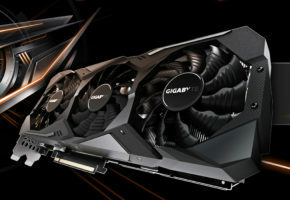 This model for instance, comes with 4GB GDDR5 memory clocked at 7 GHz (8GB models have 8 GHz memory). 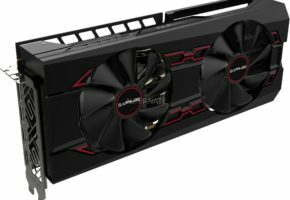 ASUS RX 480 DUAL is also factory-overclocked solution with GPU clock at 1320 MHz. 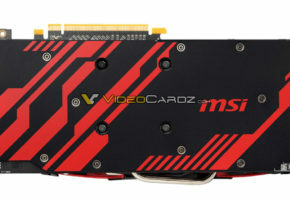 Card is available for 230 USD.